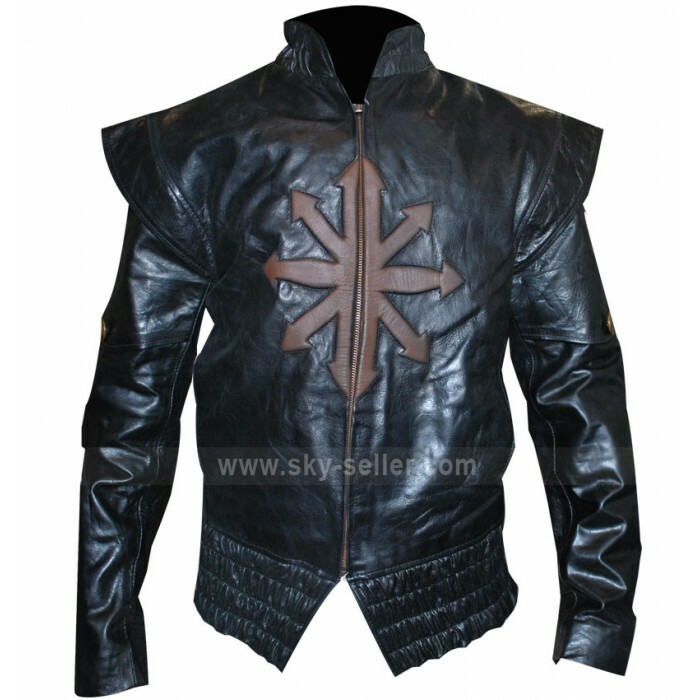 Another stunning jacket here in the unisex category is the Logan Lerman unisex leather jacket in black. 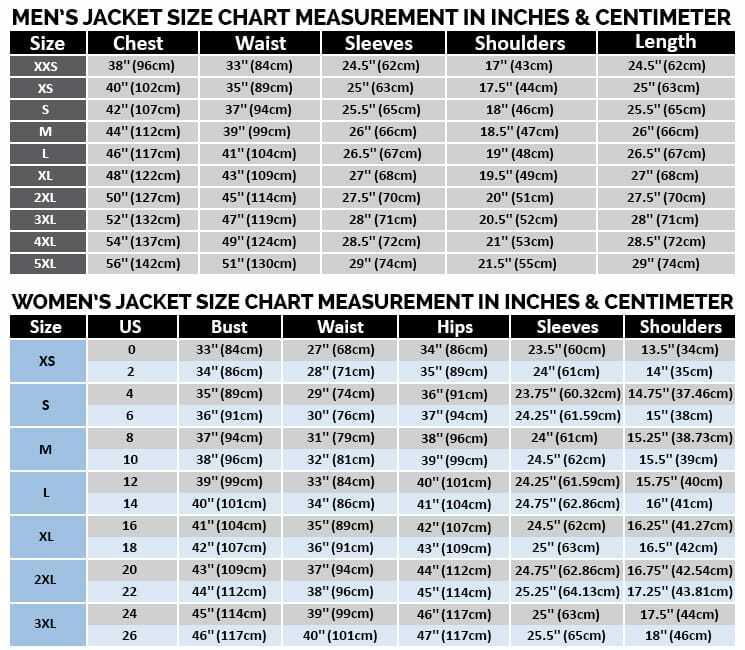 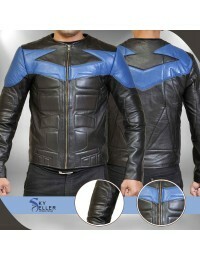 Now this jacket is perfect for those who are in search of a bold fashion statement. 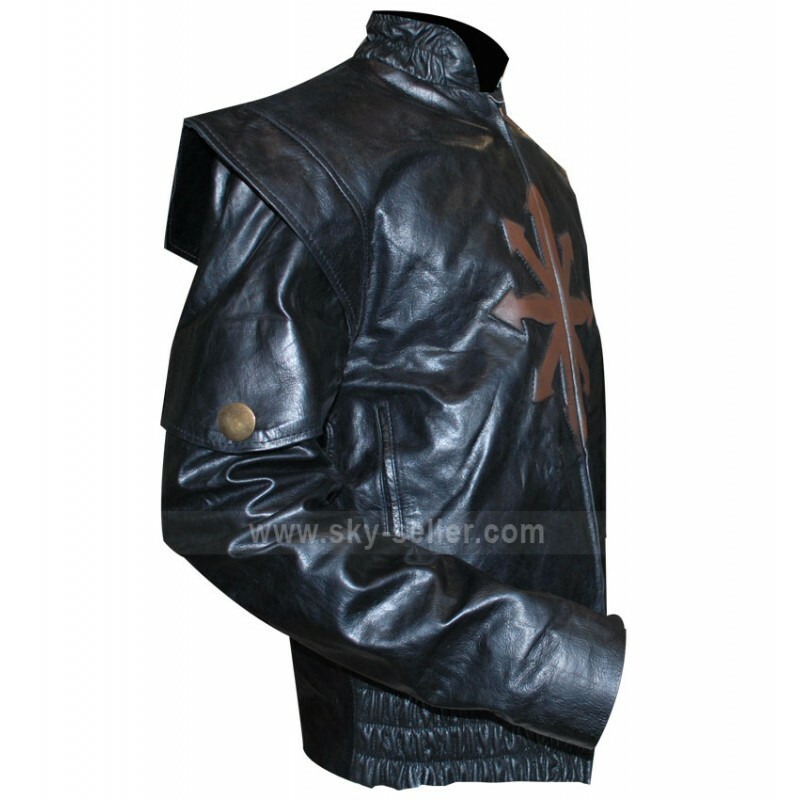 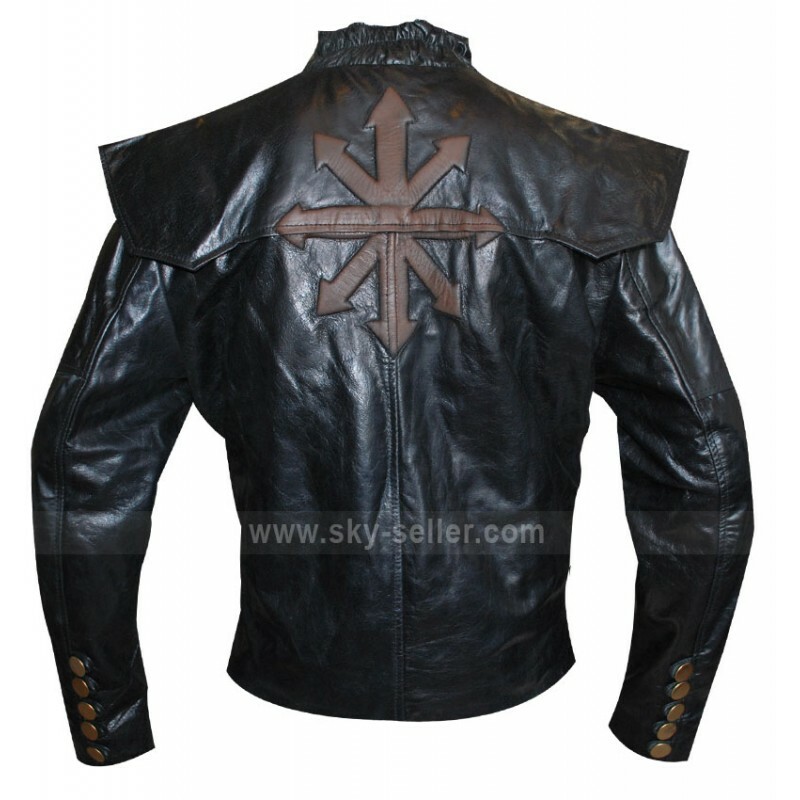 The front open motorcycle jacket stands out because of the tan leather cross like embellishment on the center. Also the unusual ‘warlock robe’ style shoulder designing adds to the charm of the jacket. 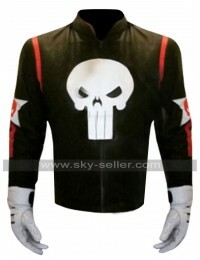 Both men and women can look fearless and classy in this Logan Lerman motorcycle jacket. 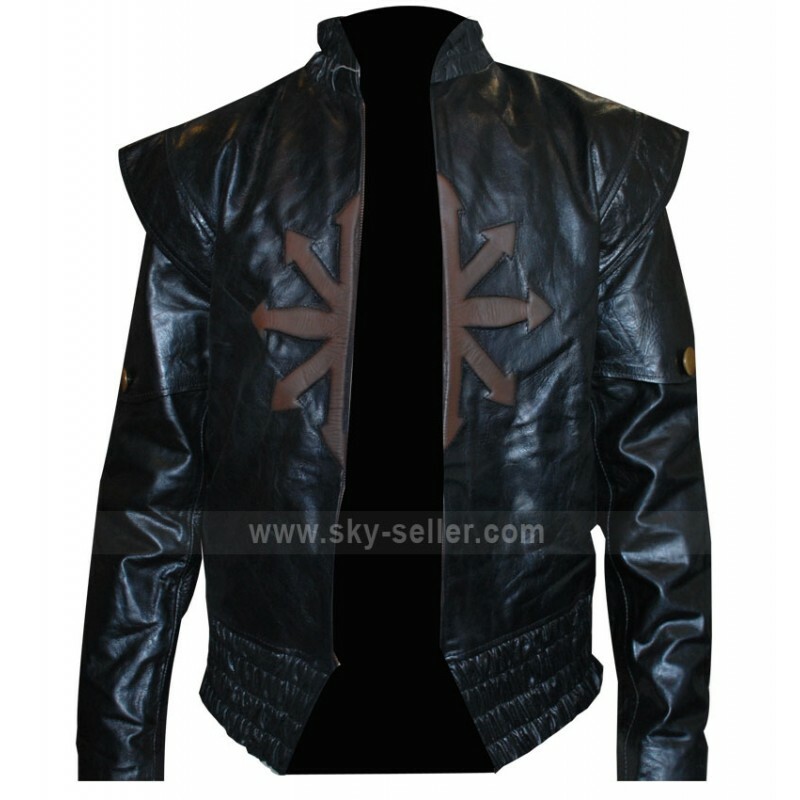 The black color is best for matching with different colors for that perfect color combination.